The EHOA is an association for owners of event horses, formed to encourage their participation in the sport. We work with a variety of partners to assist with this aim, and to help provide benefits to our members, such as hospitality at major events. An association with us can help a partner promote their products, and give a venue for their own entertaining. Historically our partners have been focused on equestrian or private client products, but we are open to all ideas. Partnership will normally be associated with a specific activity, but we are also happy to promote our partners on our general material, such as this web site. 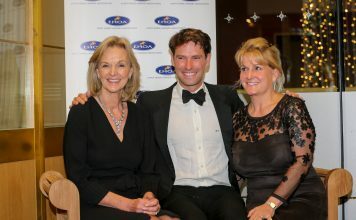 Taylor Woodcock Kingston Ltd “The Sporting Family Office” are delighted to be associated with the EHOA and are proud to be principal sponsors the Annual Awards Dinner at Ascot in November. We were delighted to welcome PKF FRANCISCLARK to our stable of sponsors this year. 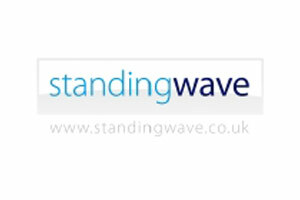 They are Chartered Accountants and Business Advisers. Owned and managed by David Johnson, Equine Construction offer an exceptional service when it comes to the planning, development and construction of world class equestrian facilities. With a passion stemming from a lifelong love of horses, David’s knowledge and equestrian experience shines through in the exquisite facilities he builds. Working across all equestrian disciplines, Equine Construction have designed and built numerous facilities across the country. Amongst these are a large scale polo facility consisting of 3 American Barns, 38 stables, tack rooms and associated facilities and a beautiful 28 box racing yard in Lambourn, as well as many more prestigious projects including a number of indoor and outdoor arenas. Equine Construction and, recently launched, Equine Planning offer a service that takes the client from concept to completion, with the combination of construction experience and an equestrian background at the heart of the company, enabling Equine Construction to be leaders in their field. Whether you are buying, developing or leasing property, protecting and securing your family’s wealth, growing or protecting your business, or going through a difficult period, our teams are always available to provide support and advice. Shearwater Insurance was established in 1992 and has grown throughout the years to cover much more than just horses. We continue to be one of the leading players in the Equestrian Market but have expanded and diversified and we can now offer a wide range of policies for both commercial and personal. 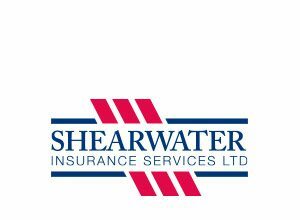 Shearwater is committed to putting the customer first and by coming to us for your car, home, business or equestrian insurance, you can be confident that we will find you an insurance policy that’s going to offer the right protection as well as good value for money. As horse owners ourselves we are delighted to be long-time supporters of the EHOA, understanding the wants, needs and passion that underpins our sport. Find out more about what we have on offer through our individual product pages, call 01992 718666, or get in touch online. 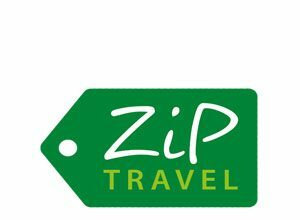 Zip travel is an independent IATA/ ATOL licenced travel management company with a focus on providing good old fashioned service. 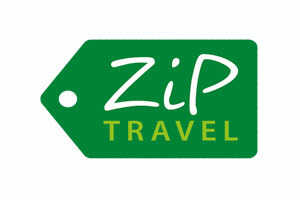 Established in 1993 by experienced travel professionals we offer the very best in corporate , sports, equestrian & leisure travel management solutions.